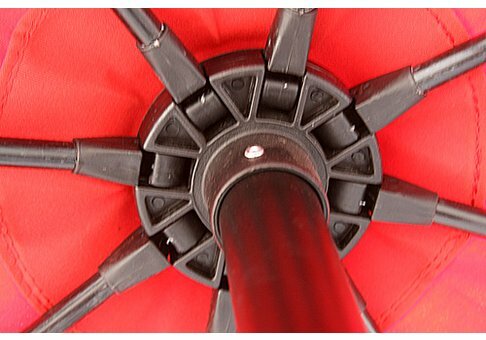 Our custom 7.5' market umbrellas made from awning-grade Sunbrella fabrics that coordinate perfectly with your outdoor cushions. 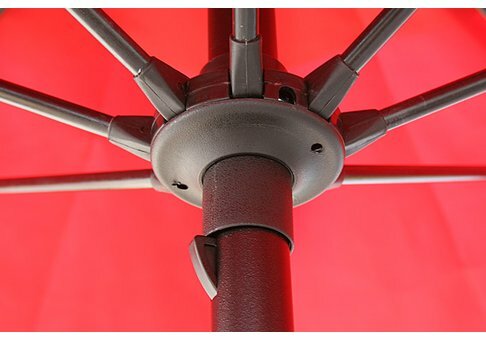 Sunbrella awning fabrics are extremely durable, offering an impressive 10-year* warranty! 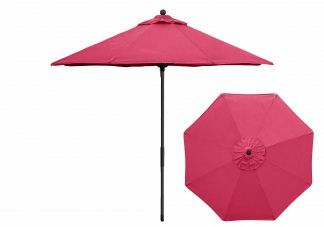 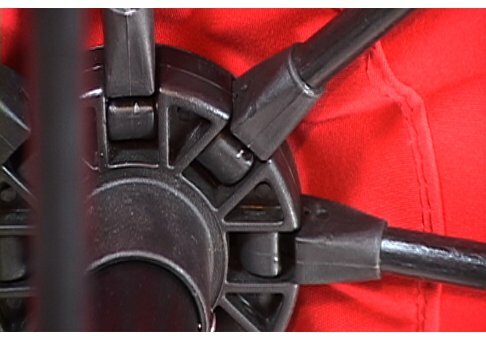 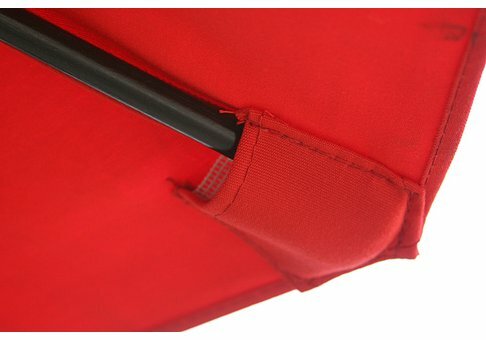 Create a solid umbrella or select alternating panel fabrics to match cushions with multiple colors.